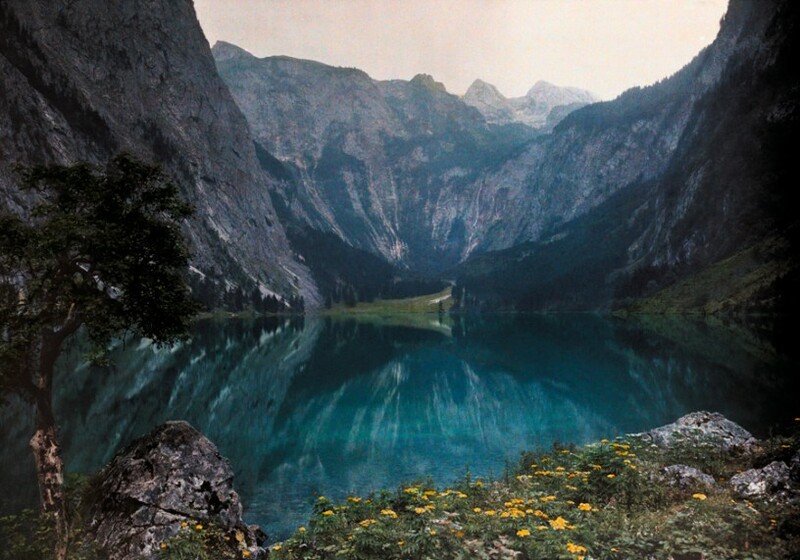 This glacial lake sits between mountains and a wild crag in Bavaria, Germany, December 1928. Photograph by Hans Hildenbrand, National Geographic. 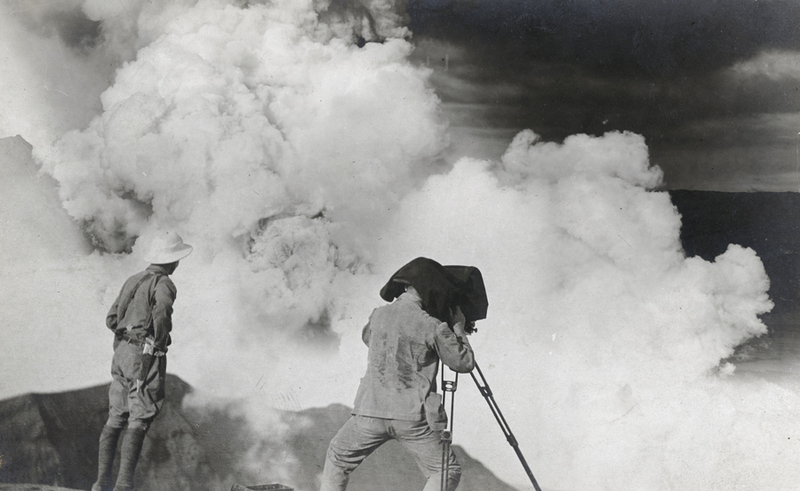 A photographer and a geologist photograph the Taal volcano erupting in the Philippines, April 1912. 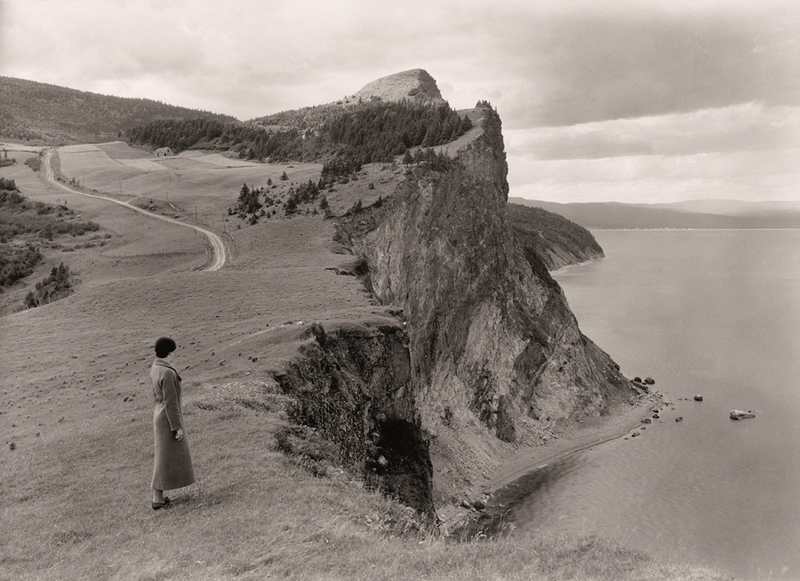 A woman stands before limestone cliffs in the Gaspe Peninsula, Quebec, September 1934. Photograph by B. Anthony Stewart, National Geographic. 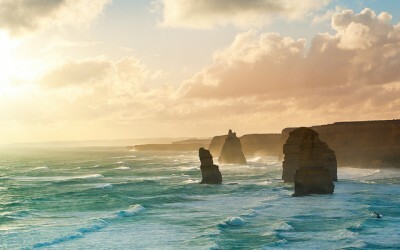 FOUND is a curated collection of photography from the National Geographic archives. In honor of our 125th anniversary, we are showcasing photographs that reveal cultures and moments of the past. Many of these photos have never been published and are rarely seen by the public. We hope to bring new life to these images by sharing them with audiences far and wide. Their beauty has been lost to the outside world for years and many of the images are missing their original date or location. This is just the beginning of a great adventure. We will be adding new voices, stories, and artifacts as we go. We look forward to sharing this experience with everyone, and hope you make FOUND your home for inspiration and wonder.